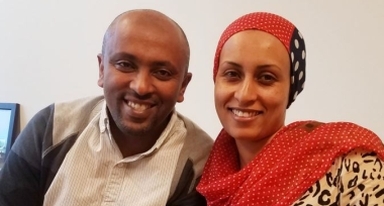 Abdurahman and Fozia look forward to raising their three children in a safe home that will help lay the foundation for their future. Abdurahman works long hours as an assembler for a local manufacturing company while Fozia looks after their nine year old daughter and two sons. that dream by building and purchasing their own home.